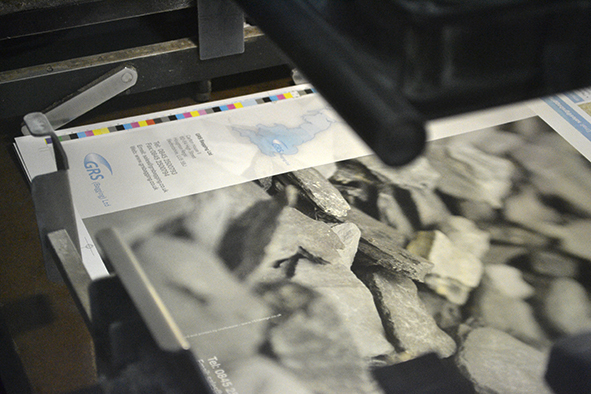 GRS Brochure Design on Press! 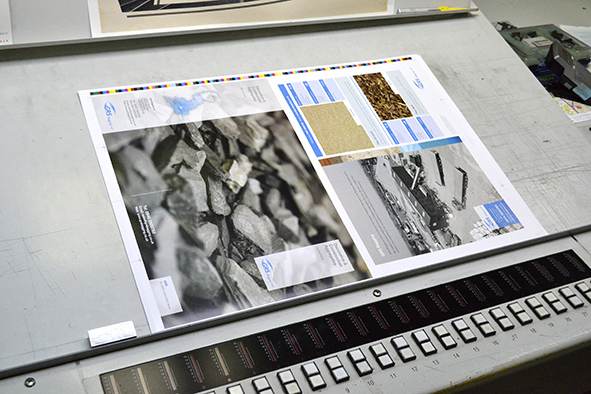 The GRS brochure design was passed on press today. After a lengthy process of taking almost 400 photographs of the company’s products, finally the brochure design was approved and ready to go to print. 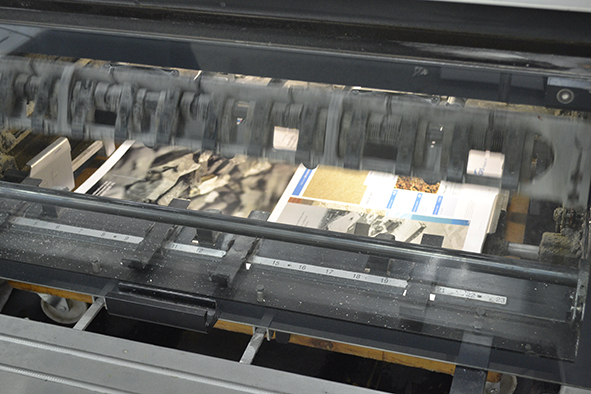 The document comprises 32 full-colour pages and is A4 portrait in format. Cover section will be matt laminated and text is going onto silk stock. Looking forward now to seeing the finished product. The client has already asked for timings on the next brochure design and website projects! 500 design and print jobs now under the belt! 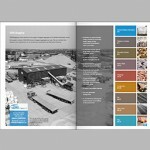 Onefiveone marks it’s 400th job with 16-page catalogue supplement! To deliver outstanding value to the client, whether they're a small business or government organisation. Provide a meticulous, yet cost-effective design, artwork and print service from initial concept through to the delivered job.